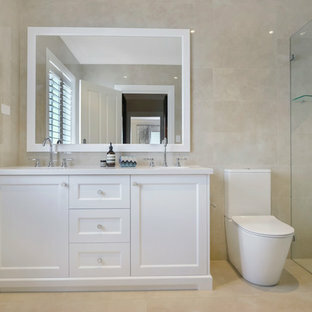 Stunning ensuite with shaker style cabinetry featuring Castella Kennedy Brushed Nickel Cup Pull, designed & completed by Alby Turner & Son Kitchens, SA. 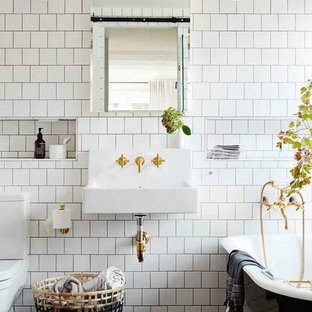 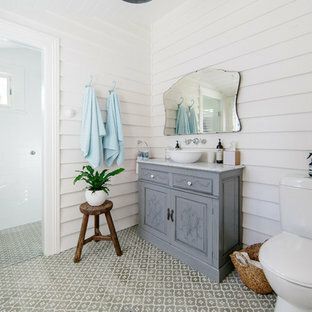 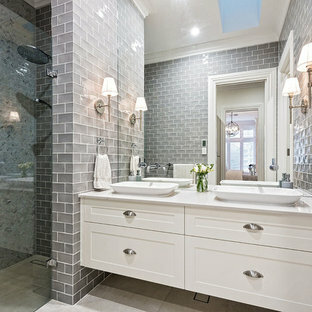 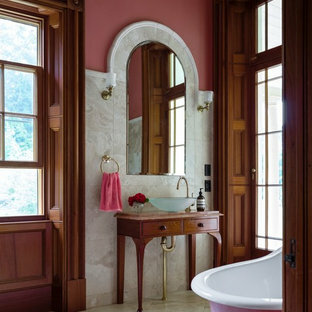 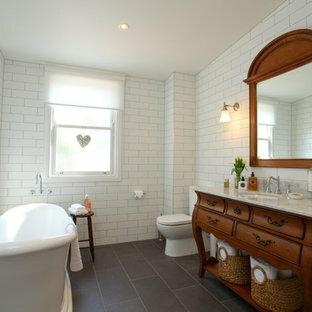 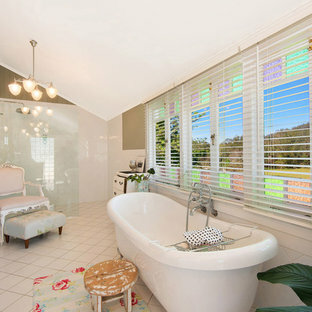 A Super French Tub provides a touch of luxury in this Devonport house. 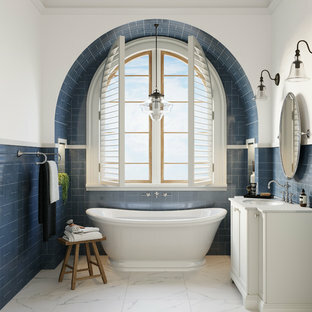 Tapware from Perrin & Rowe.